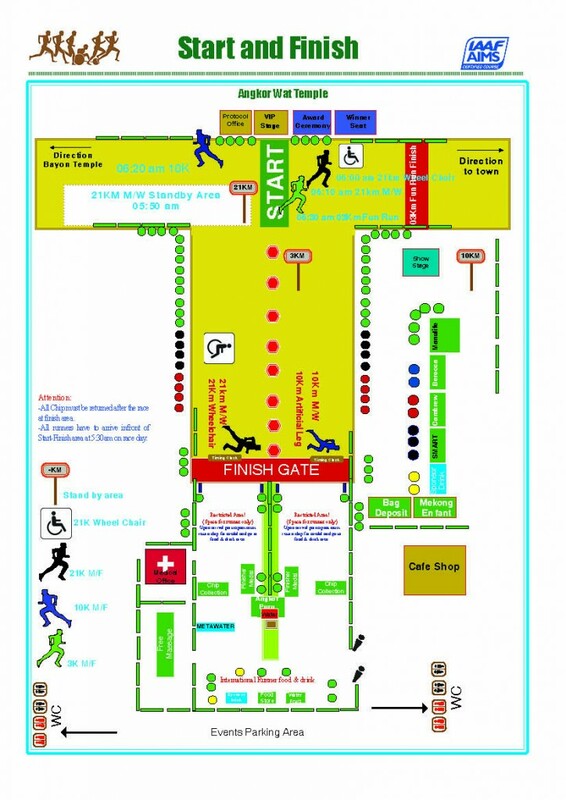 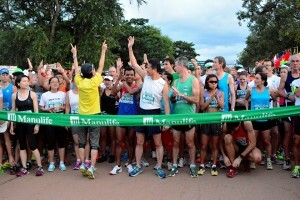 Angkor Wat International Half Marathon | JustRunLah! 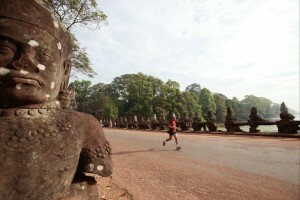 The Angkor Wat International Marathon is an annual marathon that takes place in December. 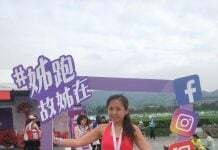 Held inside the ruins of this UNESCO listed World Heritage Listed site, it was first introduced in 1996 by Yuko Arimori, the first Japanese woman to win a marathon medal at the Olympics. 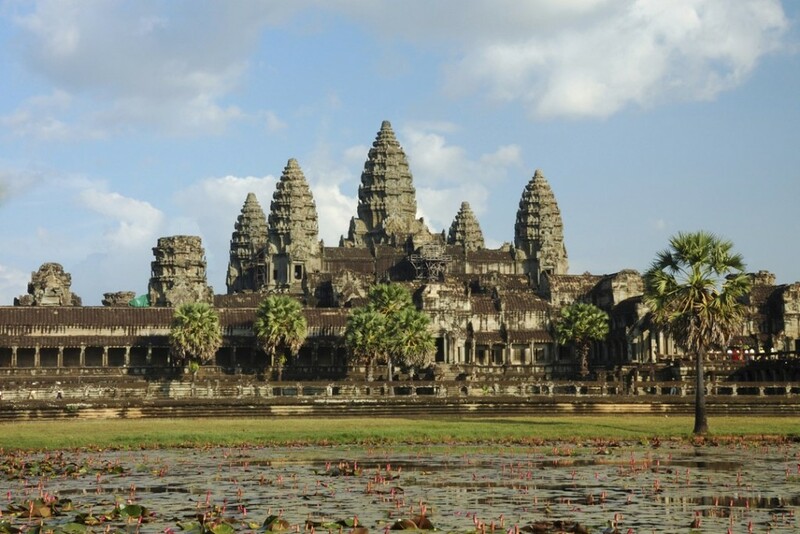 Angkor Wat is one of the most important archaeological sites in South-East Asia, and is a symbol of Cambodia, appearing on the national flag. 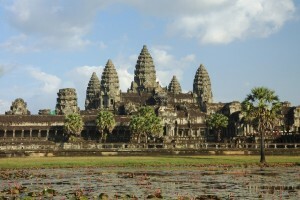 Unsurprisingly, it is also Cambodia’s prime attraction for visitors from all over the world. 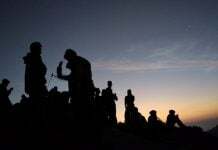 Initially a Hindu, then a Buddhist place of worship, it sprawls over some 400 sq. 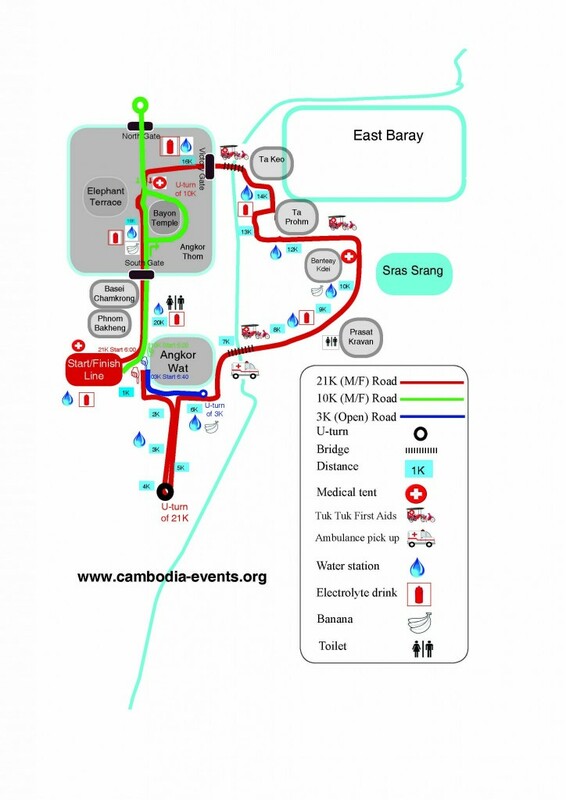 km, including the surrounding forest area. 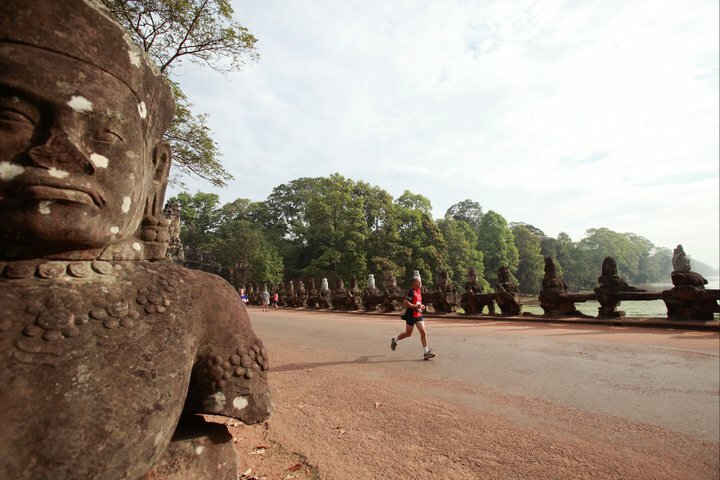 Runners at the Angkor Wat International Half Marathon will get a chance to see some of the magnificent remains of several capitals from the Khmer Empire, dating back to the 9th-15th century CE. 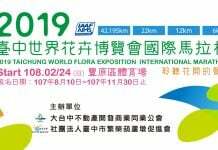 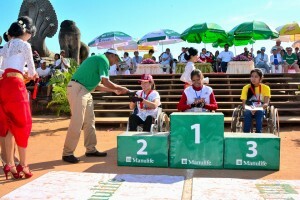 Today, the competition is also a charity event, with attendance by international participants, and landmine victims alike. 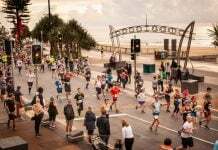 According to the organisers, the race aims to appeal to the international community to support the "ban on the use of antipersonnel mines". 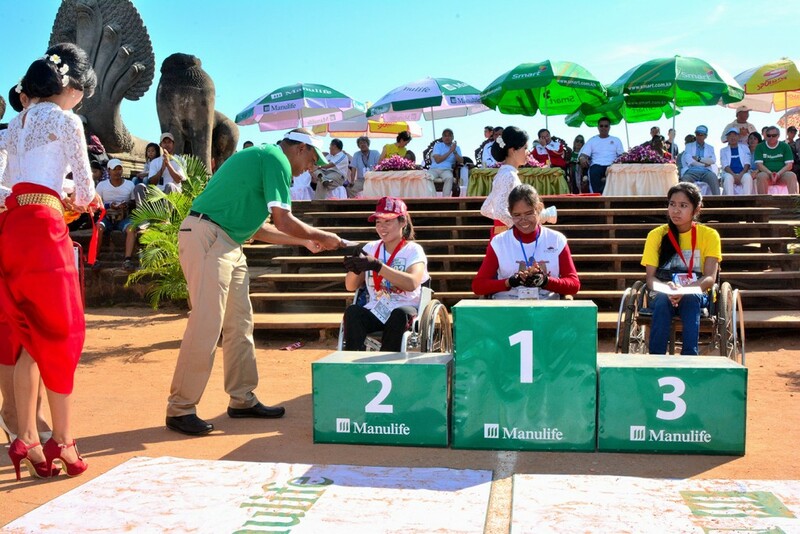 Funds raised through the event go towards helping landmine victims with rehabilitation, as well as other local issues such as education and healthcare programmes. This year, Manulife will be the principal sponsor for the event for a total of 5 years, until 2019.